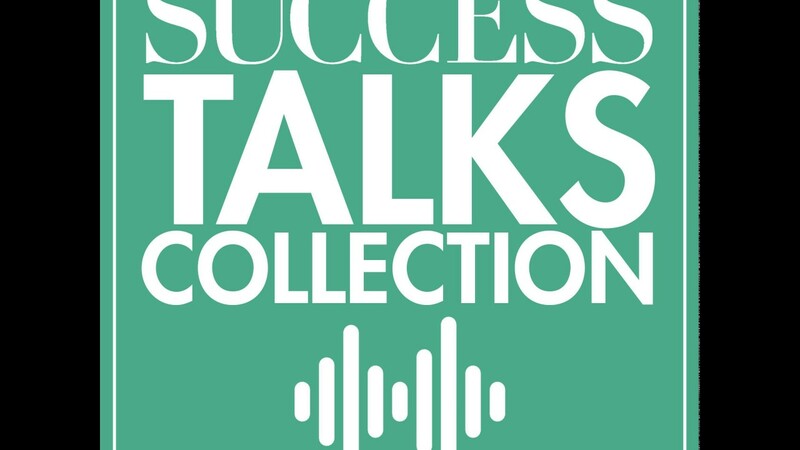 SUCCESS Talks featuring a collection of audios celebrating the 5 year anniversary of SUCCESS and Peter Diamandis. Being a true leader is about more than just having a team following you. Peter Diamandis, M.D., spearheads a foundation that drives radical breakthroughs for the benefit of humanity. He sits down with SUCCESS Publisher Darren Hardy to discuss how we all can change the world.